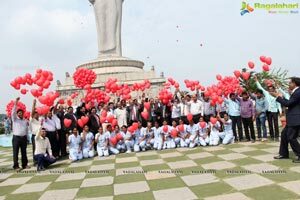 On the occasion of World Heart Day - 29th September, Sr. Cardiologists at Apollo Hospitals including Dr P.C. 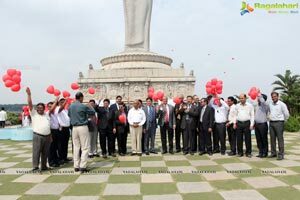 Rath, Dr. Shiv Kumar, Dr. Manoj Agarwal, Dr Surya Prakash Rao, Dr. P.K. 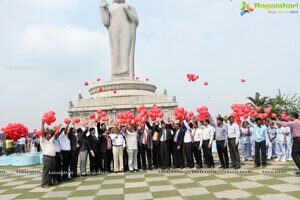 Dhar led by Dr Hari Prasad, CEO - Central, Apollo Hospitals, commemorated the day by releasing balloons representing “Freedom From Heart Disease” at the iconic Buddha Statue at Hussain Sagar. 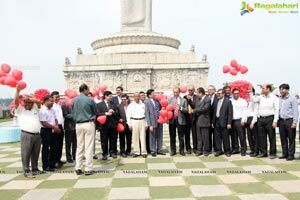 The symbolic release of balloons was done to create awareness about heart diseases and preventive measures. 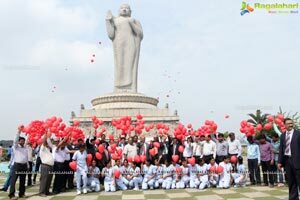 Apollo Hospitals also launched few novel initiatives to reach out to the people and raise awareness on heart ailments, these offers will available for the sixty days. Any person suspecting of chest pain walking into any Apollo Hospitals will be offered free ECG and Speacialist Consultation for the next sixty days. 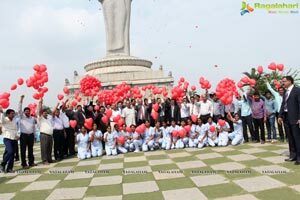 Apollo Hospitals with its network of four centers in the city offers state-of-the-art cardiac care. 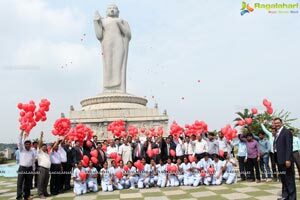 The hospital has four Cath labs and expertise of 56 eminent cardiologist to fall back on. v Apollo's Personalised Health Check if undergone by an Individual, will be extended an additional free Personalised Health Check to one of his immediate family member. Speaking on the occasion Dr Hari Prasad said the rapid lifestyle changes, eating habits, lack of physical activity, pollution and stress have impacted our health and heart disease is gaining serious proportions. 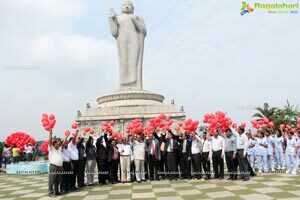 Incidence of heart disease has acquired epidemic dimensions, with alarming number of Indians succumbing to the disease. 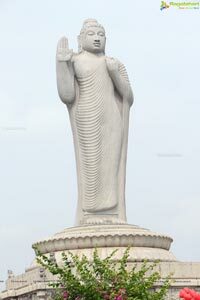 Youth falling victims to this disease at a ripe age is a matter of grave concern, he said. 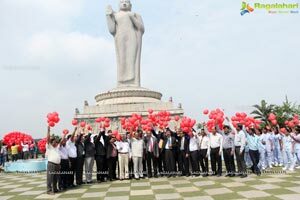 Dr Shiv Kumar, Chief Cardiologist, Apollo Hospitals, Secunderabad, said, the theme of this year's World Heart Day is creating heart-healthy environments. The places in which we live, work and play should not increase our risk of cardiovascular disease (CVD). 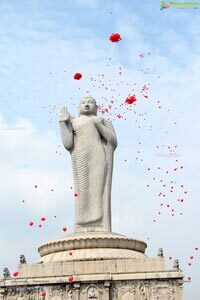 But individuals frequently cannot make heart-healthy choices due to environmental factors, such as the availability of healthy food or smoke-free zones. 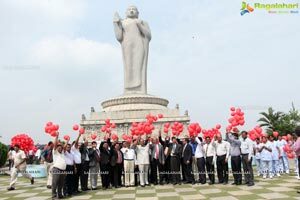 He emphasized on prevention of heart disease. 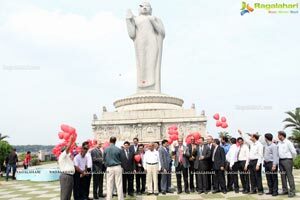 He said Hyderabad is high on High BP, which is due to genetic and unhealthy lifestyle and can result in heart attacks and stroke. People have to be awakened to prevent this dreaded disease. 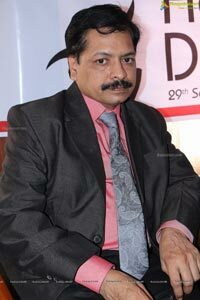 Dr. P.C. 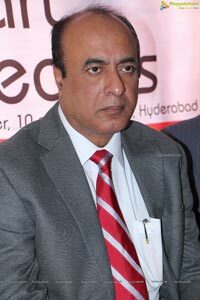 Rath, Senior Cardiologist, Apollo Hospitals, Jubilee Hills, said, there is high stress in jobs like IT, Banking, the employees need to regulate their jobs to prevent heart disease. 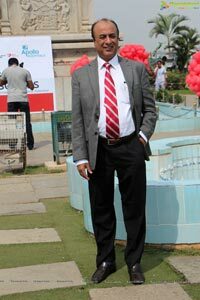 Dr Surya Prakash, Chief Cardiologist, Apollo Hopsitals, Hyderaguda, said, 80% of premature deaths from heart disease could be avoided if risk factors like unhealthy diet, physical inactivity and tobacco usage could be controlled. 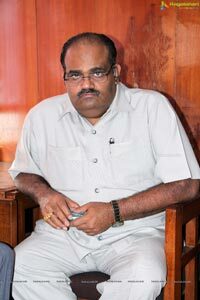 He said, its sad that in two decades time the cardiac patient profile has changed for worse, earlier the aged with heart disease were brought to doctors by their younger relatives, today it's the younger lot with heart ailments are being brought to the hospital by their elderly, that too in big numbers. 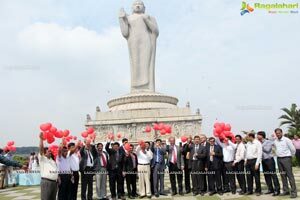 It's time we banish this disease from our midst by adopting to healthy living, he said. 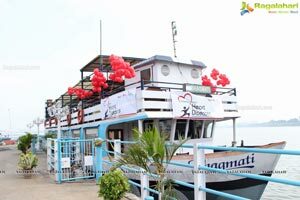 The rising incidence of heart disease amongst the youth can impact the economy, he said.